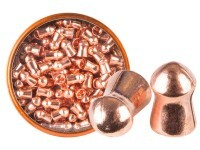 Gamo's tests show these PBA pellets deliver 30% greater penetration than a lead pellet. 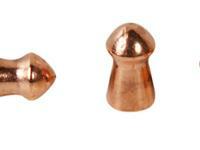 These are lead-free and ideal for hunting. Things I liked: This is the heaviest PBA .22 pellet that I was able to find that performed well. It's giving me the best groups (of the pellets I've tried, of course) from a Gamo Whisper Fusion Mach I. If I had all the money I'd be shooting these. Things I would have changed: They don't contain lead, but they must contain something else expensive instead. These things are $0.18 each. Even at that price, their consistency is not great. 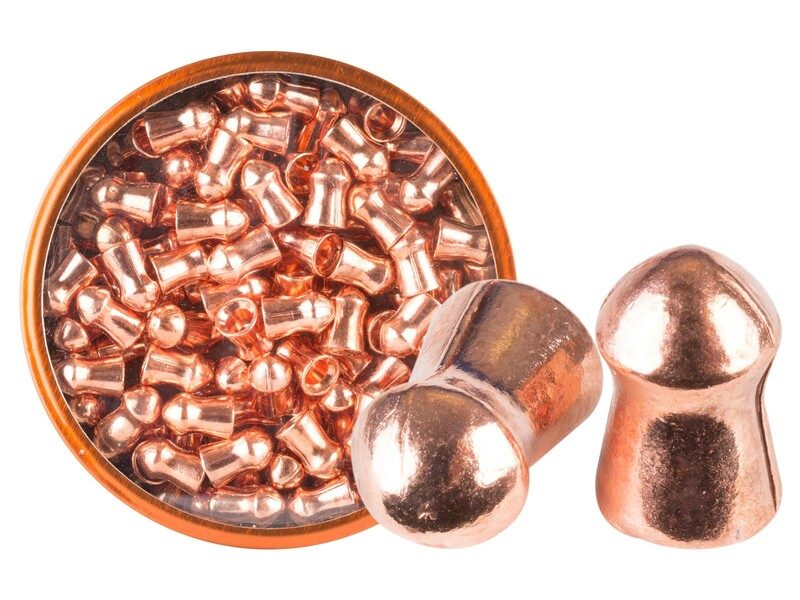 They are quite hard, so any oversized pellets give you the feeling that you're breaking your rifle, and undersized pellets feel like they're going to fall down the barrel compared to the average. I'm finding roughly 1/10 pellets either over or under, none deformed. Still, that's $2 down the toilet before I even started shooting. What others should know: Worth trying, particularly for hunting, if you don't want to shoot lead. Otherwise, at this price, give them a pass. Things I liked: They are deadly on squirrels ,I was shooting them at 50 yrs plus and dropping them in their tracks! Things I would have changed: Better quality! You have to sort them if you what the best accuracy! 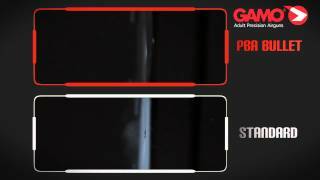 what does PBA stand for?